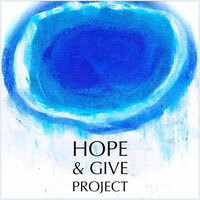 your brillant ideas - hopeandgives Webseite! if you know of such a precious idea, please share it with us. Thanks in advance.